Davos is known worldwide as one of the most beautiful and exclusive skiing resorts in the world—and as the site of the annual World Economic Forum’s summit of global leaders. The photographs in this beautifully produced collection change our viewpoint on the mountain city, revealing its familiar chalets and ski runs, but also its empty valleys and underlying infrastructure. 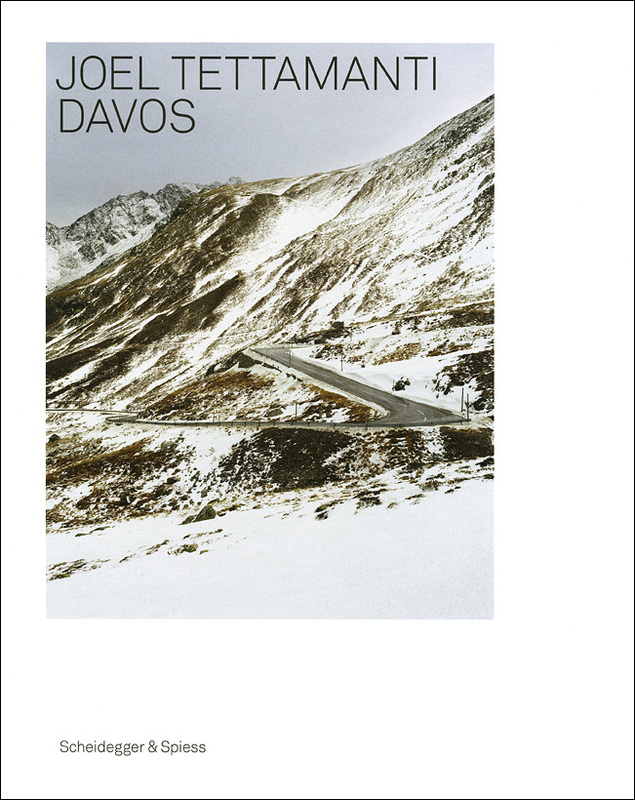 This unexpected look at Davos comes via the lens of Joël Tettamanti, a rising star in Swiss art circles, whose photographs have been exhibited throughout the world. As the accompanying essay by curator Walter Keller explains, Tettamanti’s work presents the resort as an open-ended location whose meanings aren’t—despite its fame—in any way predetermined. Instead, he asks the viewer to experience the city in its totality, paying attention to the landscape, climate, people, dreams, and debris alike.